Desi Smith/Staff Photo. 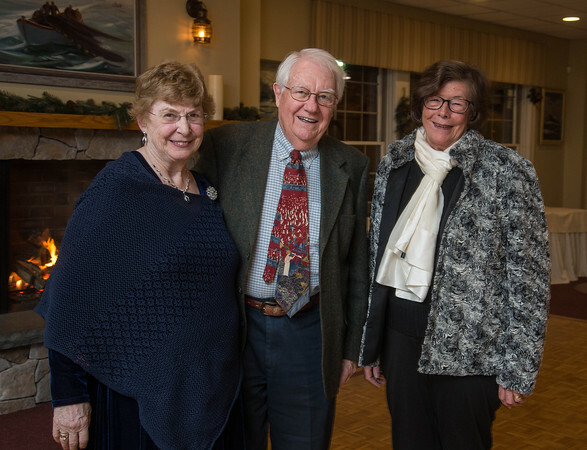 Barbara Ellis, left, with her husband Robert "Bob Ellis" and Lynn Khambaty, both symphony board members, at the Gloucester House for the Cape Ann Symphony Orchestra’s cocktail reception and annual meeting. January 20,2016.